Gallant puts his massive vocal chops on display on "Bourbon." 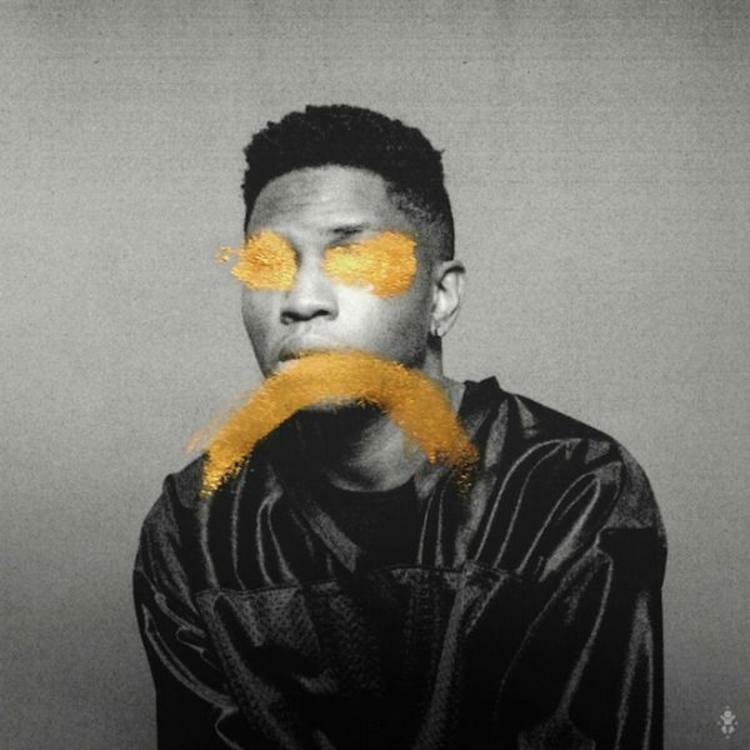 Gallant stunned HNHH when he released "Skipping Stones" feat. Jhene Aiko this time last month. He returns today with "Bourbon," his latest single premiered this afternoon on Zane Lowe's radio show. Gallant explained to Lowe how "Bourbon" takes cues from the legendary '80s songwriting duo Jimmy Jam and Terry Lewis. "Those guys are huge influences for me," he said. "It's really hard to honor those guys without trying to jack their sound or jack their style, but they were a true influence so I'm glad that came out on the record."